Shelf Edge Systems Deliver Benefits across categories! 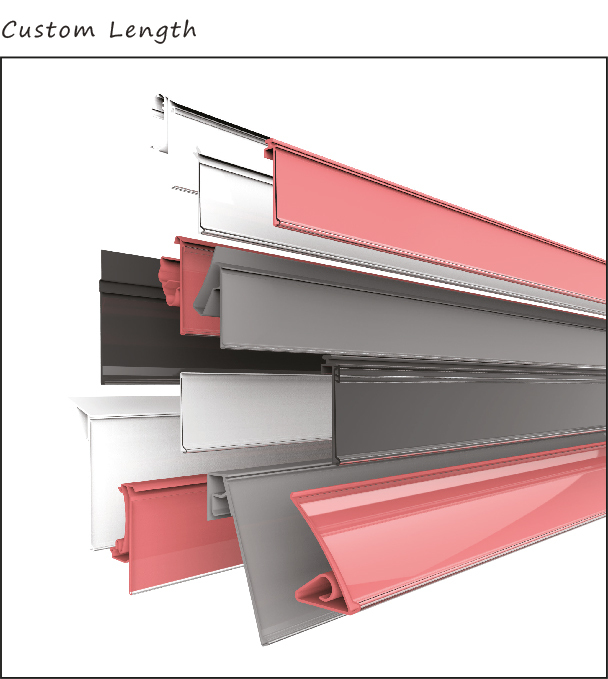 The Bruegmann Company is a leading global manufacturer of shelf-edge extrusion products. 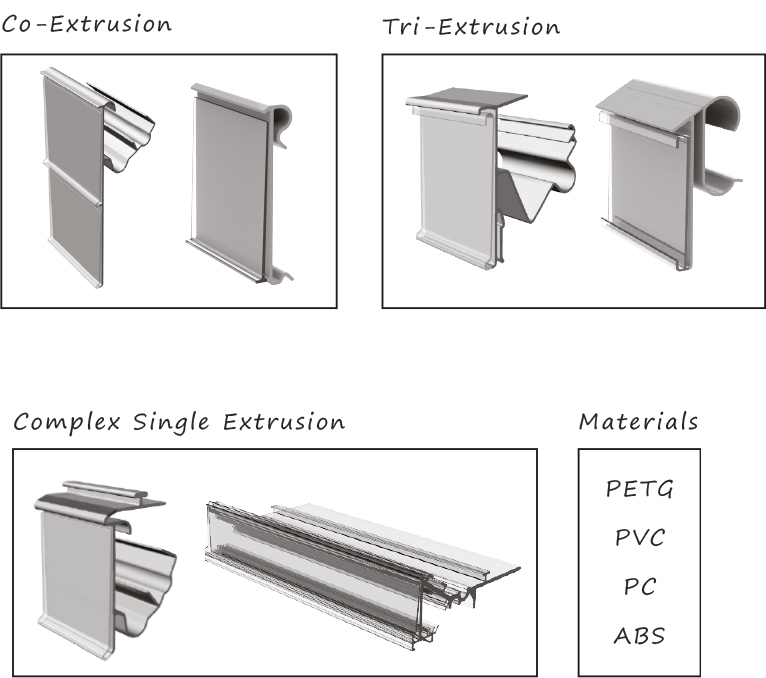 In-house tooling departments provide customized profile solutions for any shelf application. Shelf edge strips are an effective selling tool in any retail store.